Receive a rebate of up to $250 with the purchase of a cordless, battery electric lawn mower. Purchase must include mower, battery and charger. Eligibility is limited to residents of Southern California who reside within the South Coast AQMD’s four-county jurisdiction. Participants must also scrap a working gas mower in order to qualify for the rebate. For eligibility and program details, please visit www.aqmd.gov/lawnmower. Thanks for mowing down air pollution. 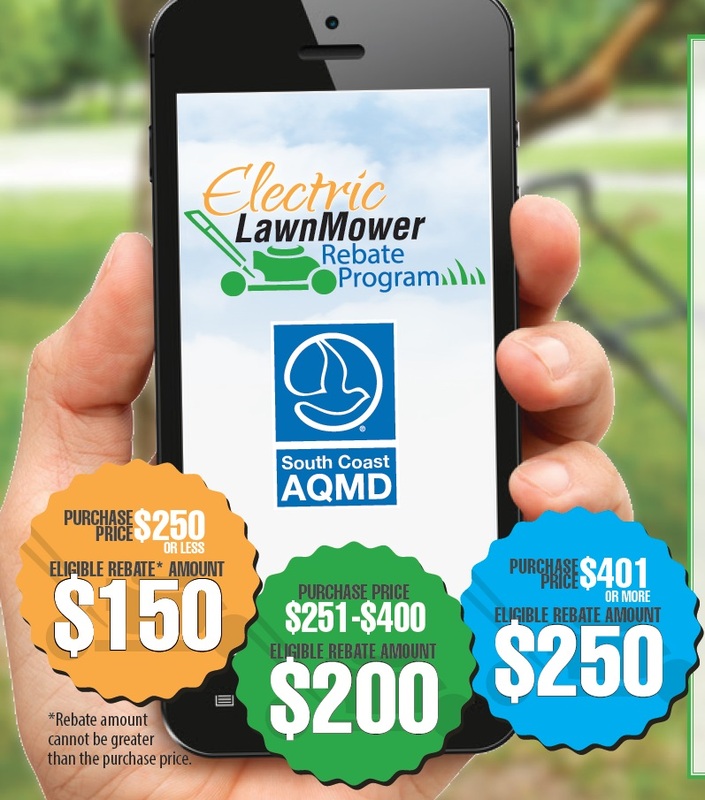 South Coast Air Quality Management District (SCAQMD) continues to offer a year-round Electric Lawn Mower Rebate Program for residents of Los Angeles, Orange, Riverside and San Bernardino counties. 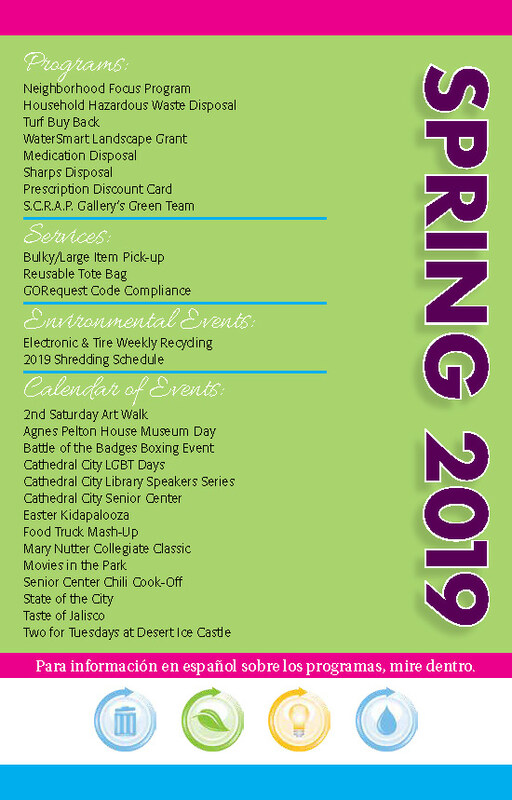 Residents can purchase a new, cordless electric lawn mower, scrap their old gas mower and receive a rebate check based on the purchase price of their new mower. To date, consumers have scrapped over 700 lawn mowers. The program is fully funded and will remain so till further notice. The on-line application is available at www.aqmd.gov/lawnmower. After-purchase rebates are $150, $200 or $250, depending on the purchase price of the new electric lawnmower. Over 20 electric lawn mower models available for residential use. 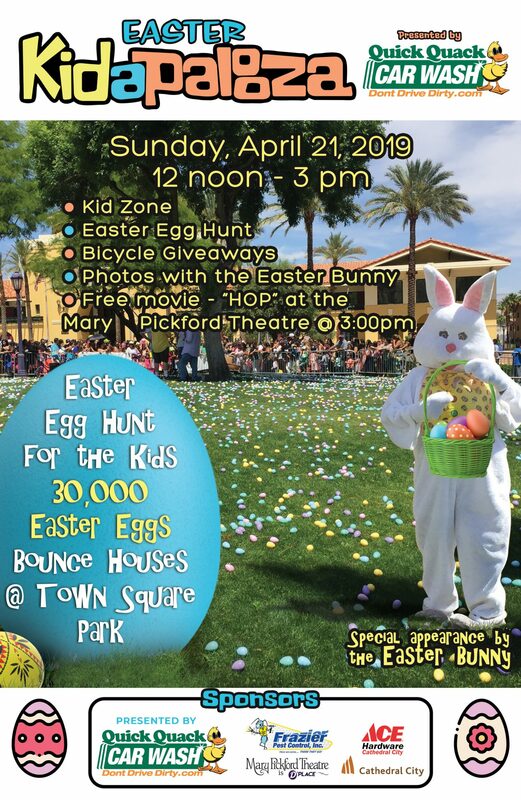 For more information please call 888-425-6247 (Tuesday-Friday). Se habla español. Previous Hola! Mexico Film Festival’s 2018 Tour Comes to the Mary Pickford Theatre, September 21-23.